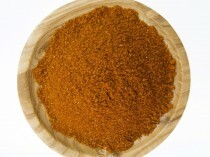 Sri Lankan curry powder is a dark, nutty and roasted curry powder infused with slight hint of chilli powder. Sri Lankan Curry powder is dark, nutty and roasted curry powder infused with slight hint of chilli powder is a perfect blend for any Sri-Lankan curry. Adding organic coconut flour and naturally sun-dried curry leaves to the curry enhances the flavour and results in an authentic curry. 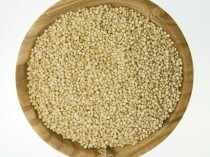 Mustard Seeds are also widely used at the start of the cooking process to enhance the flavour of oil. 1. 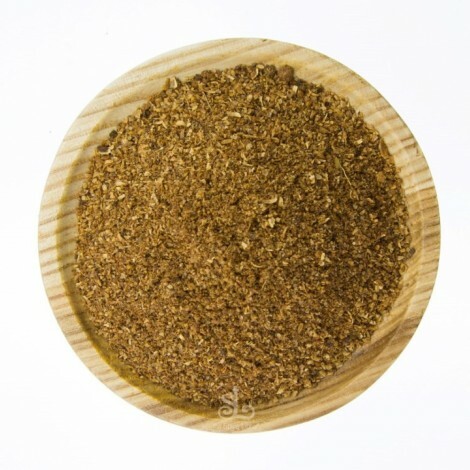 Mix all the above ingredients and spices with the Persian Ghee to make a moist paste/mixture. 2. 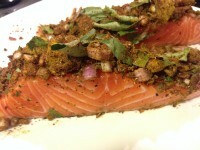 Pat dry the salmons from any moisture, then lightly season. 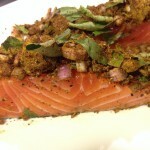 Then rub the paste all over the salmon until well coated. 3. Wrap each Salmon piece in an al-foil and bake at 160-170C preheated oven for 30 minutes until the fish is cooked to your desired liking. Add a squeeze of Lemon juice and then place the Salmons uncovered back into the oven to achieve a blackened top/crust. 4. Add more lemon juice if required before serving. This dish is delicious served with mango chutney, salad and Sri-Lankan red Raw rice. Dissolve 2 tbsp of coconut flour in 1 cup of warm water. Then add to the curry. 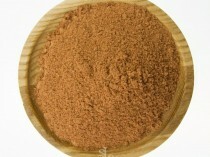 Coconut flour acts as a natural thickener; hence add more liquid as required. Fry curry leaves 20-30 seconds in Persian ghee or oil before starting with cooking. This will make the oil fragrant and adds more depth to the flavours.